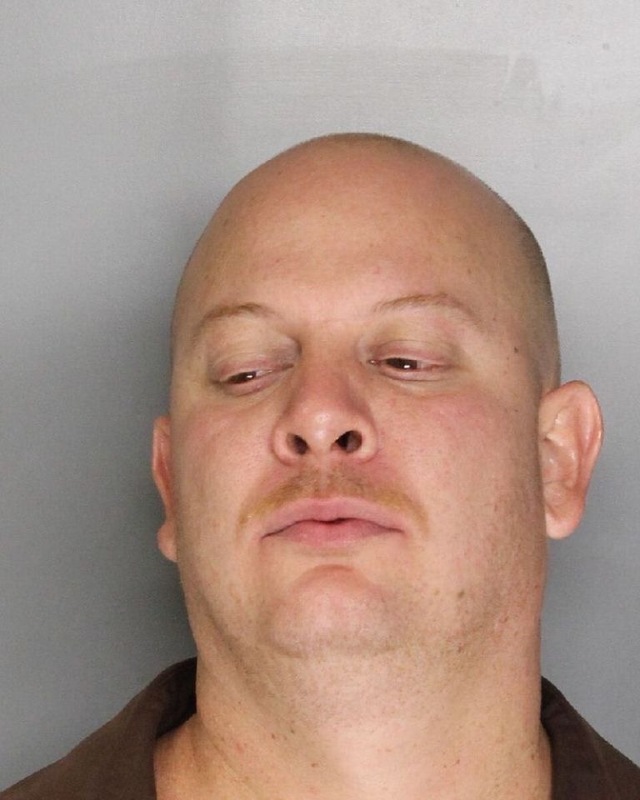 Elk Grove Police arrested a Citrus Heights man on Monday evening on felony charges of animal cruelty. Eric Pauly, 36, was staying as a guest at a home on White Pine Way. According to police, he took one of the family’s pet turtles, stabbed it and then threw out it on the BBQ. Police were called and Pauly was arrested at another home. He was also charged with violating his probation. Pauly is being held at the county jail on a $40,000 bond.